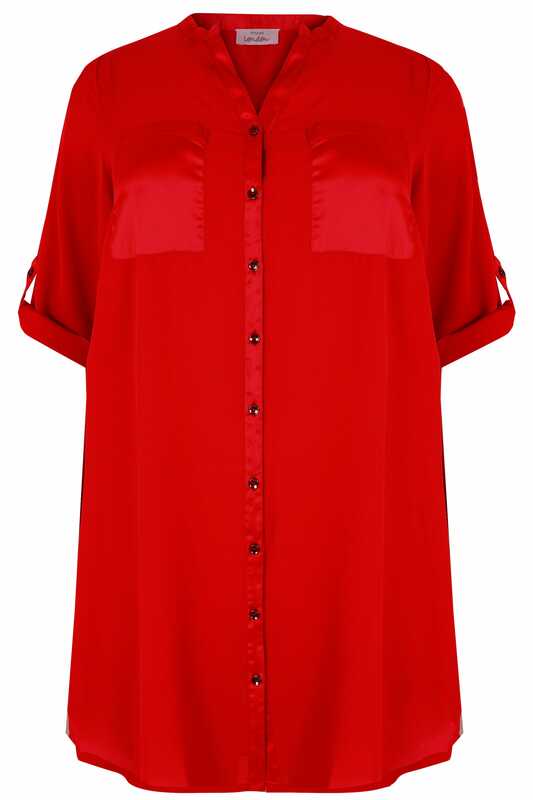 Made from a woven chiffon fabric, this stylish shirt is perfect for taking you from day to night. 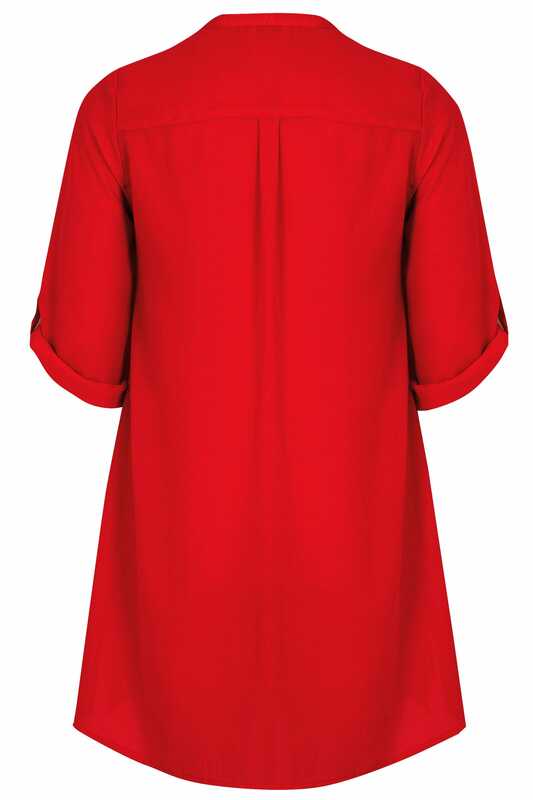 Featuring satin trim to the collar and button placket, the oversized design is relaxed and easy-to-wear. Team with skinny jeans and mules for an on-trend look. We love the floaty fabric with satin trim.